To view the out of print vinyl version go here. 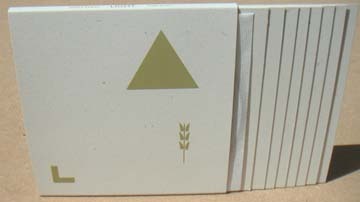 The CD is housed in a hand assembled screen printed slipcase with 8 card inserts. Includes lyrics in Japanese and English. Artwork by Namio Kudo. Printing, assembly and layout by Siwa. 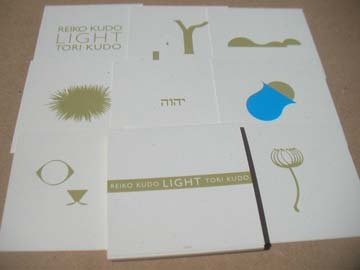 three self released Reiko Kudo albums along with two previously unrecorded songs.